Andrei Nakov’s work in the field of the Russian avant-garde began in 1972 with the publication of a monographic study on Alexandra Exter (1882-1949). At that time, the work of this important painter in the first group of Russian abstract artists had virtually fallen into oblivion despite the efforts of her legatee, Simon Lissim (1900-1981), who in 1950 had gathered the archives and the studio contents of the artist; she died in Paris in absolute penury. 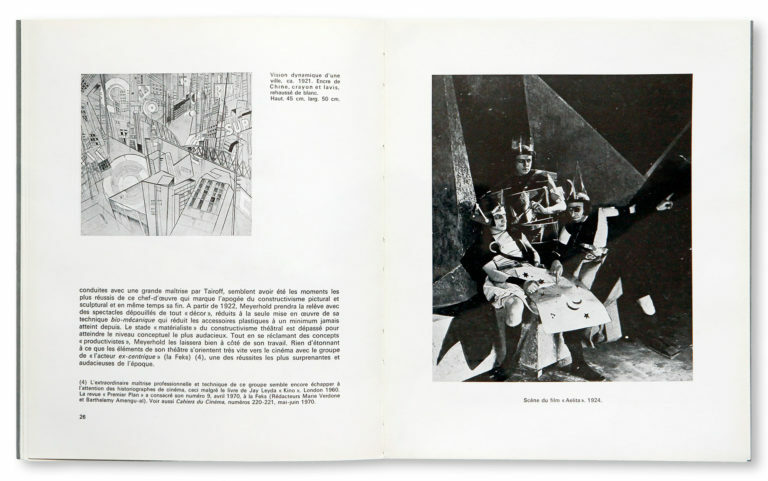 Alexandra Exter had emigrated to France in early 1924, bringing with her the essential part of the documentation relating to her work, as well as a significant ensemble of works that were exhibited in Berlin at the end of 1922. 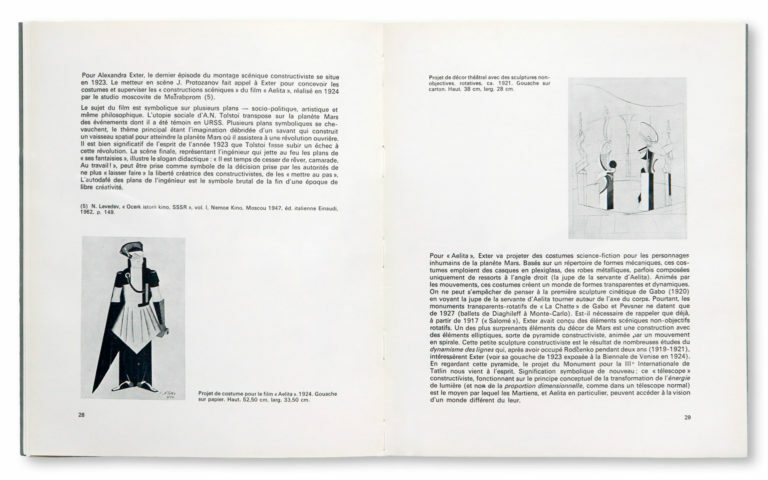 In the spring of 1972, an exhibition organised in Paris by A. Nakov with works belonging to the S. Lissim ensemble accompanied the publication of his first monograph. During the seventies, the work of Alexandra Exter was shown in Europe and in the USA (Lincoln Center, New York) as well as in several individual and group exhibitions. Her name gradually joined the Pantheon of 20th-century Russian avant-garde artists. 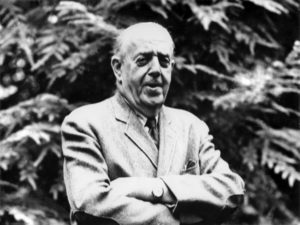 Shortly before his death, Simon Lissim gave control of the artist’s moral rights to A. Nakov, and to this end bequeathed the Exter archives as well as his own to the art historian to ensure the continued publicising and defence of Exter’s work, with which Lissim himself had been entrusted in her will in December 1948. 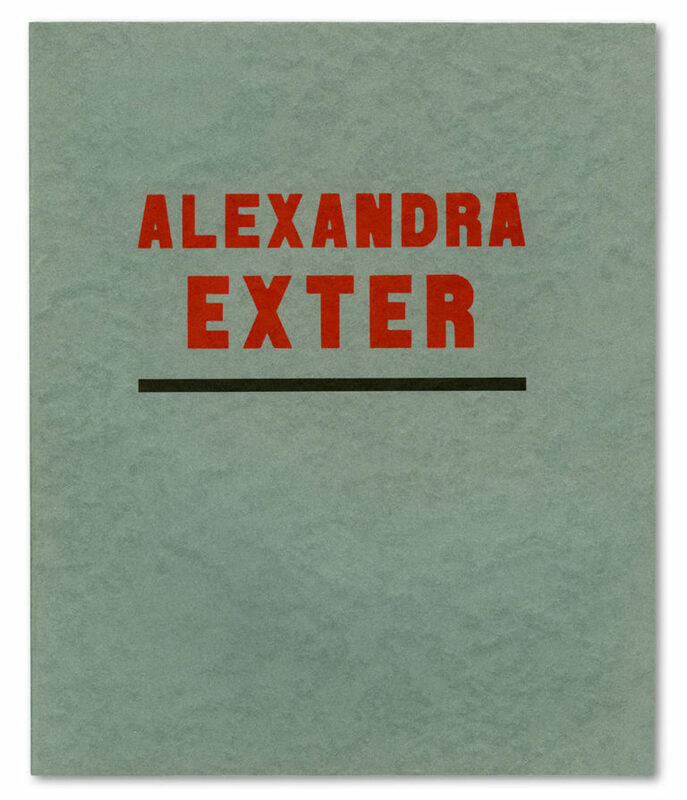 This documentation, indispensable to the study of Alexandra Exter’s work, comprises numerous personal documents, Exter’s working documents (working sketch-books, collage books, personal notebooks), a large personal and artistic correspondence, the artist’s palette, and above all the lists of works drawn up by the artist and Simon Lissim. 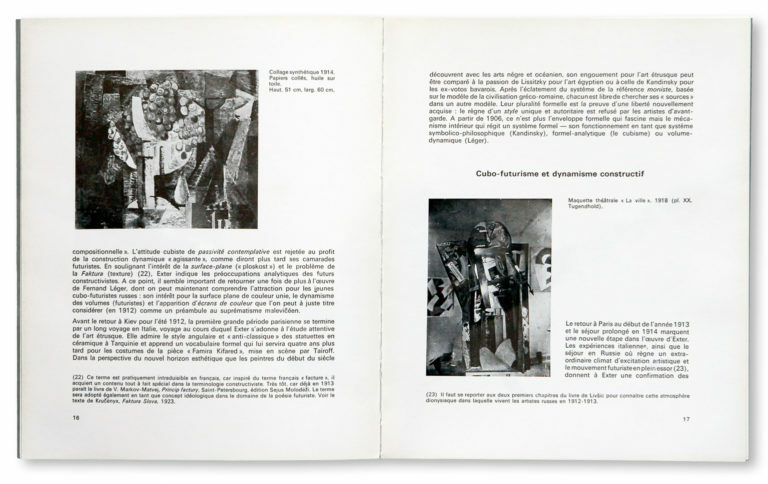 During the 1980s this fundamental documentation was enriched by the addition of further major documentary elements from people close to the artist and from her students (Nehama, Szmuszkowicz, Colucci, Michelet and others). This continually growing documentation will be used in the near future for an exhaustive monograph on which A. Nakov has been working since the beginning of 2008. The need for such a publication is keenly felt in view of the increasing interest in Exter’s work, and no less because of the worrying number of apocryphal works that have constantly been appearing on the art market for a number of years (for information on this subject see the Alexandra Exter Association Press release of 2 July 2006). In order to publicise the work of Alexandra Exter and to defend the artist’s image, which is today seriously threatened, in the year 2000 A. Nakov founded the Paris-based « Association Alexandra Exter » (Association under the law of 1 July 1901, art. 51, registered in Paris on 20 September 2000), with A. Nakov as its President. The association’s founding committee included initially Arturo de la Guardia, former Ambassador to UNESCO, Prince Nikita Lobanov-Rostovsky, friend of Simon Lissim and the discoverer as early as the sixties of numerous Parisian sources of the work of Exter whose production he was one of the first to appreciate, and Van Kirk Reeves, an international lawyer (Paris and New York) specialised in the fields of art and international law. After Expressionist beginnings, Alexandra Exter turned resolutely towards Cubist and Futurist aesthetics. Her frequent stays in Paris (1910-1914) enabled her to become familiar with Cubist principles as well as to assimilate the postulates of the burgeoning Futurism (friendship with Soffici, Marinetti and Severini). As an assiduous member of the « Soirées de Paris », she provided her Russian colleagues with detailed information about the latest Parisian developments. Exter completed her artistic education with a long stay in Italy during which she experienced the revelation of Etruscan art, whose pre-Classical severity was strikingly matched to the dynamic rigiditiy of her own pre-Constructivist and geometrical approach. As early as 1908 she was taking part in most of the Russian avant-garde exhibitions, some of which were made possible by her talents as a negotiator and her great natural generosity. In 1914 she returned to Russia and settled in Kiev, while still taking an active part in the artistic life of Moscow. The originality of her pictorial ideas, together with an indisputable intelligence, made her Malewicz’s closest interlocutor and one of the very few people in his confidence during the summer of 1915, when he made the step into non-objective creation. By 1914, Exter’s Futurist work produced original compositional arrangements that were already harbingers of the future Constructivist painting. In 1916 she contributed an ensemble of colourist ideas to the Moscow art scene. The energetic themes and devices of Futurism led to the blossoming of a constructed non-objective art based on the dynamic interaction of colours. Alongside her original pictorial creation, her talent bloomed in the fields of decorative art and particularly in stage design, where she acquired an unparalleled reputation. The stage design for « Tamira Kètared » (1916) was followed by « Salome » (November 1917), a spectacle whose non-objective scenery received its due acknowledgement at the Chamber Theatre (Tairov) in Moscow. The major presentation of the artist’s pictorial works, which took place at the same time at the « Knave of Diamonds » annual show, was in fact a brilliant retrospective. 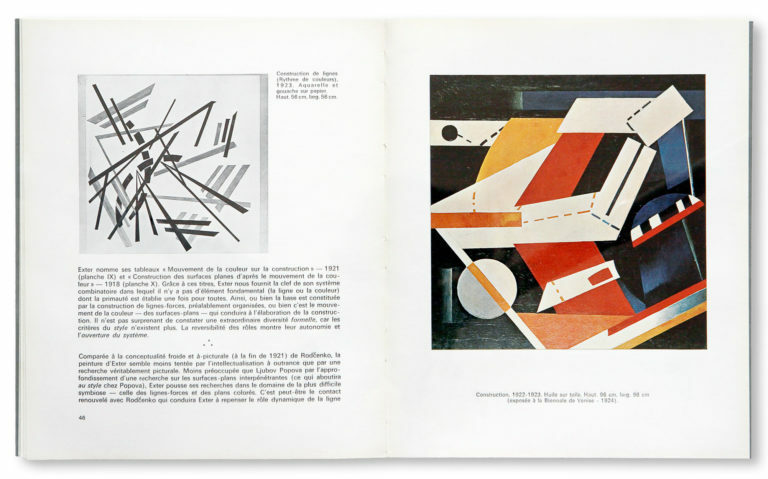 At that point Exter’s pictorial work seemed to provide the impetus for a new pictorial orientation, whose dynamic was to be at the basis of Constructivist painting. Exter’s originality was to have introduced the concept of dynamic interaction of planes into non-objective art. Contrary to Malewicz, who held to the unconditional autonomy of non-objective planes, Exter postulated the interactive use of the various elements, so that the energy of each colour would be imbricated in a construction whose every element was organically linked to the others. The costumes and stage settings for « Romeo and Juliet » (Moscow, winter 1920-1921) marked the apotheosis of Exter’s stage creation, and indisputably determined the evolution of Russian stage décor during the twenties. Her decorative and costume work for Protozanov’s film « Aelita« (1923) remains to this day one of the high points of Constructivism. Meanwhile, Exter opened a studio for non-objective décor in Kiev, while developing in Odessa an original technique for teaching non-objective art within the framework of a children’s school of painting in Odessa. Alongside the Itten studio in Vienna, Exter’s Odessa studio emerged as the enlightened precursor of the Bauhaus and the Vhutemas, of which the latter was to call upon the artist in 1920. Exter settled in Paris in 1924, where she continued to teach at Léger and Ozenfant’s Académie Moderne. Her Constructivist work found a continuation in the field of stage décor (ballets of Bronislawa Nijinskaja and Elsa Kruger). The drop of interest in the Constructivist aesthetic that occurred in Western Europe in the late twenties sadly blighted this artist’s fate: Exter died totally forgotten in her own country as well as in France. Her pictorial work, which was known in Europe and the United States through the Russian avant-garde exhibitions (Berlin 1922, Venice 1923, Vienna 1924, Paris 1925, Prague 1930), was affected by the dramatic vicissitudes of the civil war: in 1920, the greater part of the paintings in her Kiev studio were destroyed in a fire. 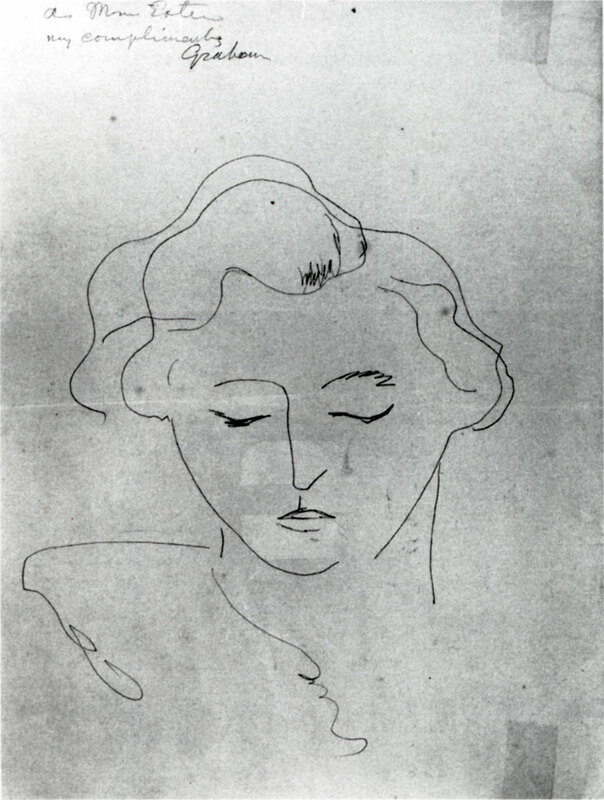 Her few surviving works are kept at the Moscow Theatre Museum, the Victoria and Albert Museum, London, the MOMA, New York, and several German museums.